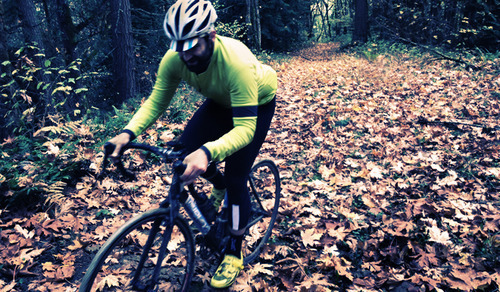 Winter cyclocross training = pain. Here’s a lunchtime ride Mike did with his work partner Joe Staples. Grueling / Awesome.